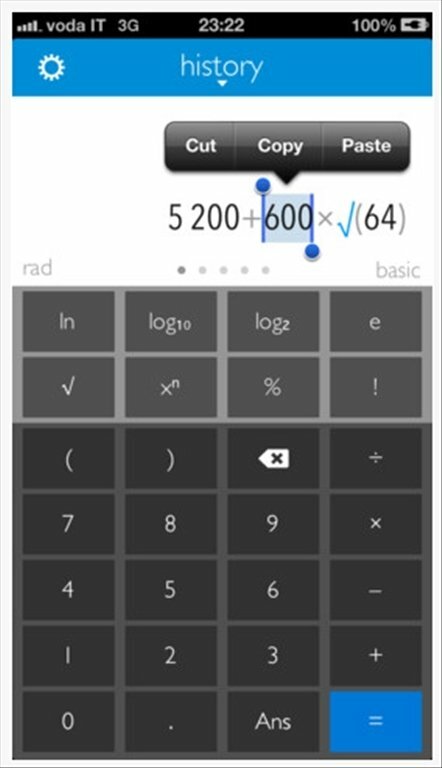 Use your mobile as a calculator with Calc 2M. 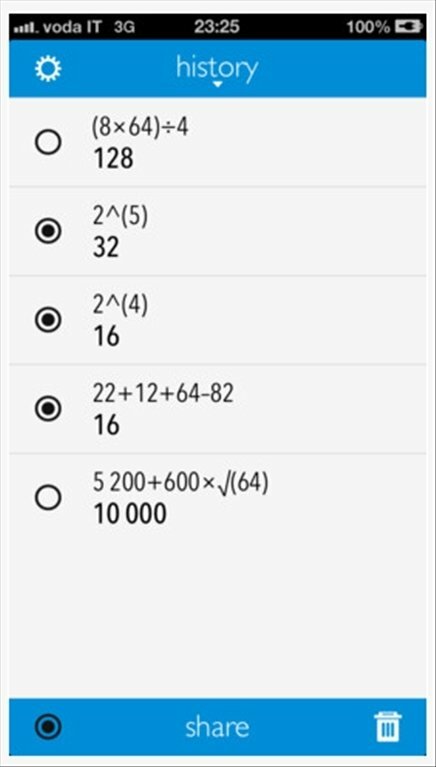 This application for iPhone and other compatible iOS devices installs on your device a complete scientific calculator to carry out all sorts of operations. 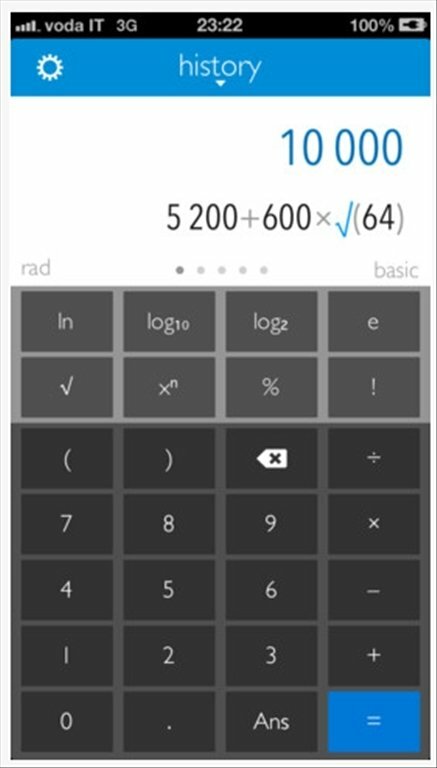 Adapt Calc 2M to your needs! Its main advantage is that it allows you to edit the terms without needing to fully rewrite them. 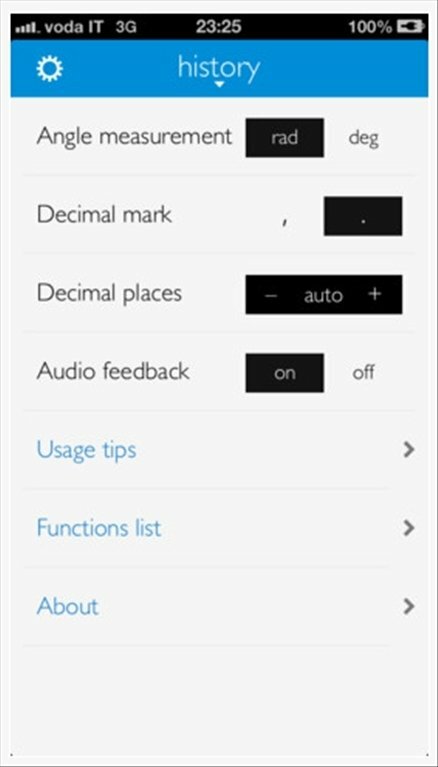 Modify the terms without having to write the mathematical expressions once again. Includes copy and paste functions. 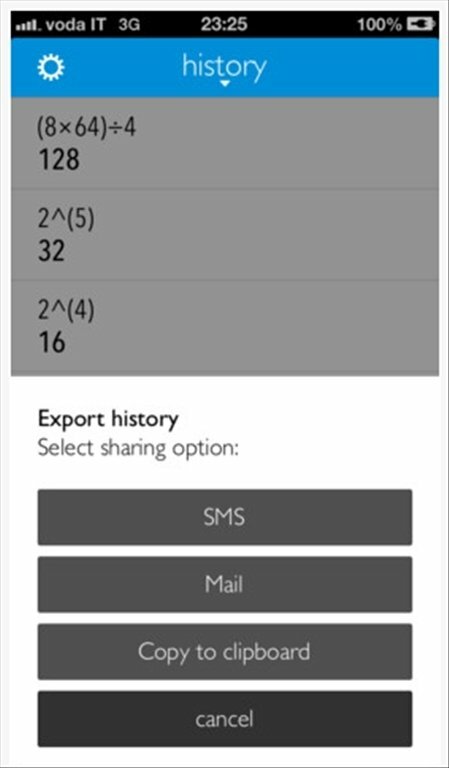 Share the results of your calculations with your friends. Ideal for students, engineers and scientists. Compatible with radians and degrees.